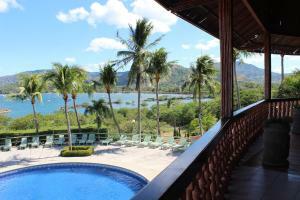 ﻿ Book Massai Apartments (Playa Flamingo) - 2019 PRICES FROM A$94! Located next to Playa Flamingo Beach, Massai Apartments offers an outdoor pool, tropical gardens and a chill-out terrace with loungers. Each apartment offers free Wi-Fi and views of the garden, pool and a hot tub. 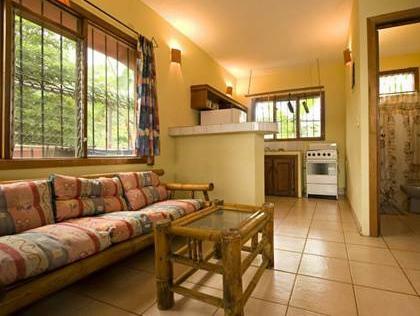 Each Massai apartment has a living-dining area with cable TV and a well-equipped kitchen with a hob and dishwasher. You can buy food, local products and cleaning products in the on site supermarket. 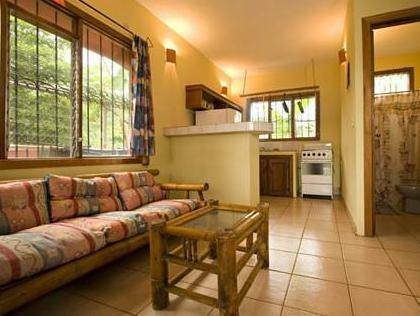 Free parking is available at the Massai Apartments. 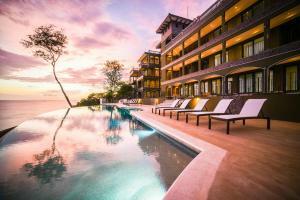 Located on Costa Rica’s beautiful Pacific Coast, the complex is an hour’s drive from Liberia city center and Daniel Obuder International Airport.